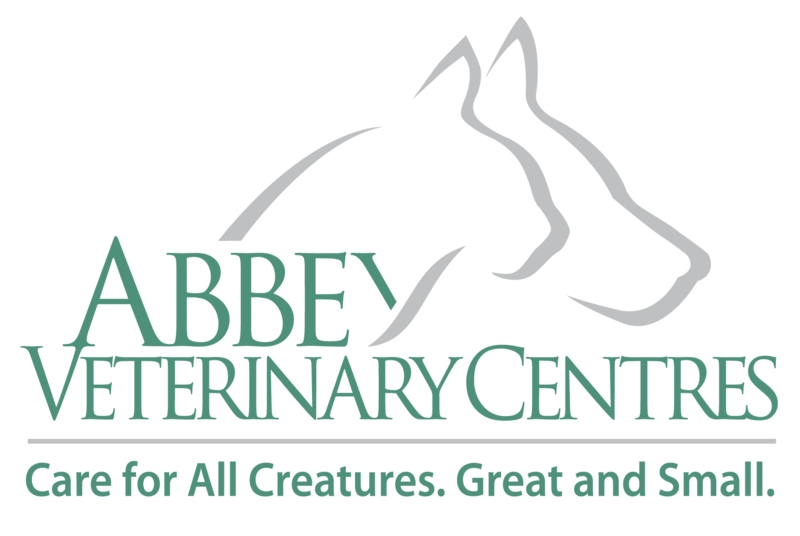 Here at Abbey Veterinary Centre we are happy to see a range of exotic pets including rodents, birds and reptiles. All exotic pets require specific husbandry and management depending on their species as they have a range of social, behavioural, environmental and dietary requirements that need to be met. Most diseases and behavioural problems in exotic species can be prevented by appropriate husbandry. Therefore it is important to carefully research how to care for each species and ensure you can cater to your pet's needs before making a commitment.  We would strongly recommend talking to one of our vets or nurses about the requirements of the particular exotic pet you intend on having prior to obtaining them. 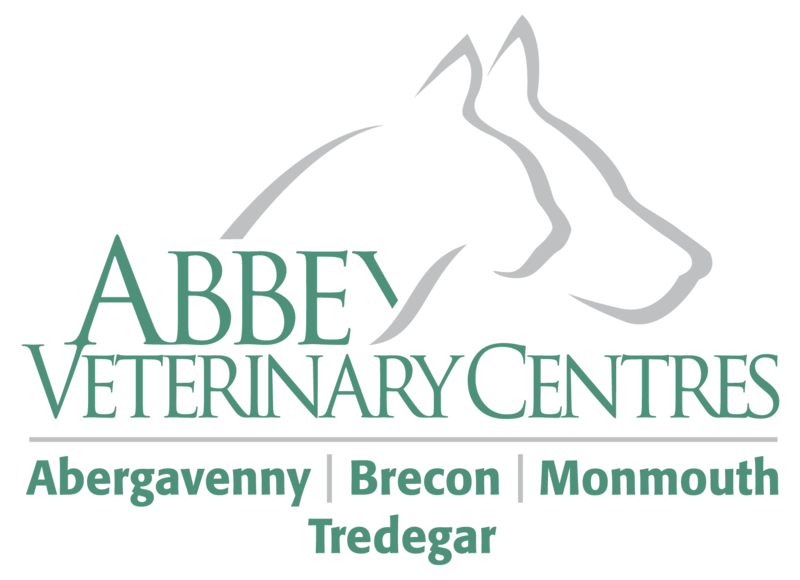 This will ensure that you maximise the health and welfare of your pet and minimise the risk of them developing behavioural or health problems in the future.